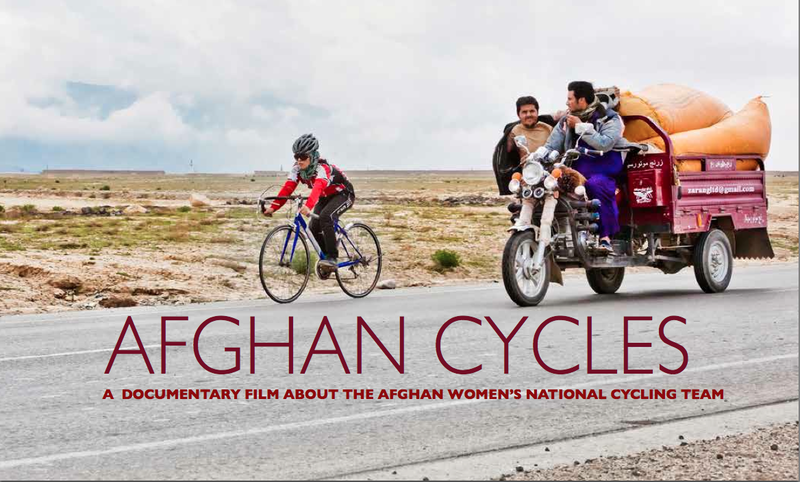 The film follows a diverse and growing group of women who are risking their honor and their lives for the joy and liberation of riding a bicycle. From rural cycling clubs to a National Cycling Team, these women are ushering in a new era for a country slowly awakening to global influence and inevitable cultural change. Intertwined, their stories lead us on a journey into a country of beauty and contradictions, through decades of upheaval and repression, to today; their innocent act of revolution a harbinger of a brighter future for women in traditionally male-dominated societies around the globe. The producers are in the final push, and they ask you to join them in finishing the film by supporting the project on Kickstarter. Through the month of September, you can take advantage of the rewards we’re offering, thanks to some incredible sponsors who have gotten behind this film.